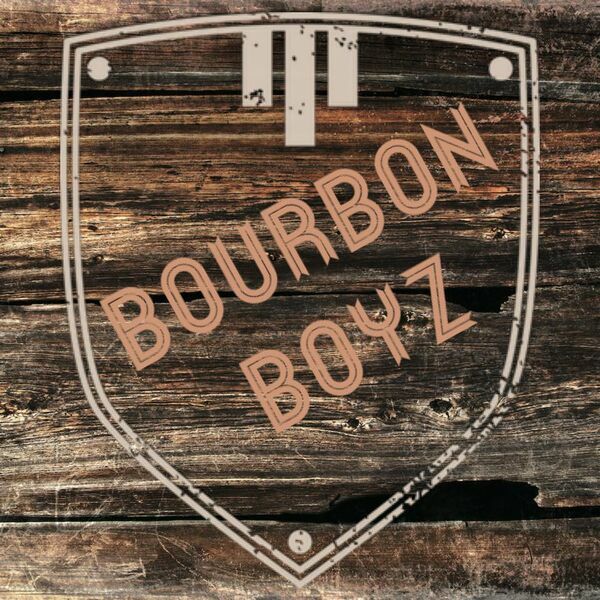 A podcast about the goings on in the bourbon world. Hot topics and interviews from time to time. All content © 2019 Bourbon Boyz.